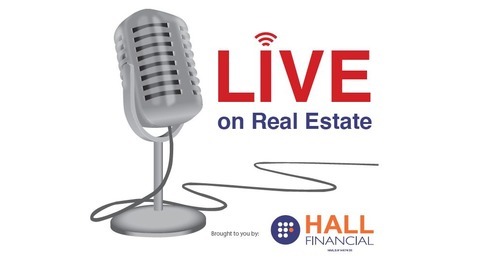 Your source for all things real estate and mortgage related brought to you by Hall Financial! Based in Troy, MI. NMLS #1467435. 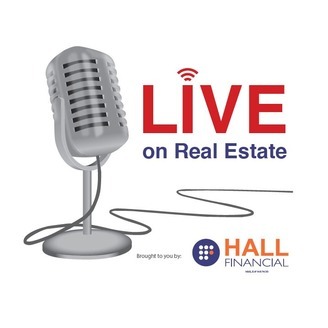 This week host Patrick Ali was joined by Chris Foster & Henry Do to chat with seasoned Realtor Dan Beazley. Dan isn’t a stranger around Hall Financial working with David for over 15 years and took solid advice into starting his own brokerage this past December. You’ll be sure to hear advice on opening your own business, along with market updates and the pros and cons of different platforms.